Adult wipes and washcloths are below. Packs and cases available. Moistened and unmoistened available. 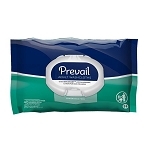 Try Aloe Personal Wipes by Prevail for something soothing. 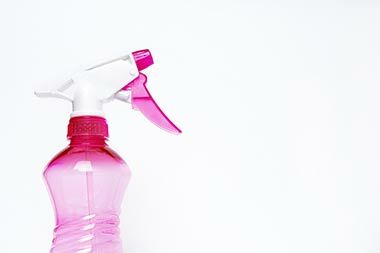 Adult wipes and adult washcloths are important for cleaning up tough messes and wiping up after people. 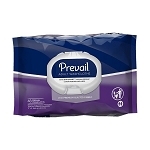 We carry both the non-moistened washcloths and the baby-type wipes for adults. 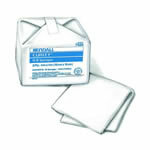 Adult wipes are simply larger and hold more. 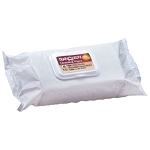 Adult washcloths and the wipes can be used for medical purposes or otherwise.